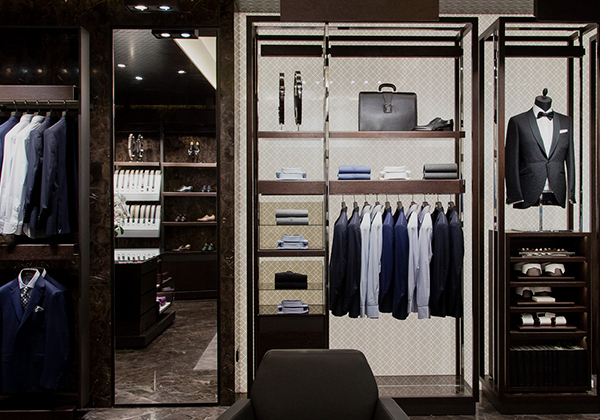 Elegance is synonymous with quality, choice and attention to detail. 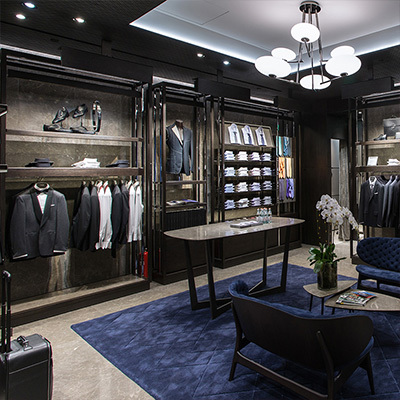 Our fabric offering spans more than 500 exceptional fabrics, many of which are renewed each season and are exclusive to Canali, ensuring that the client finds a material and motif that perfectly reflects his style. 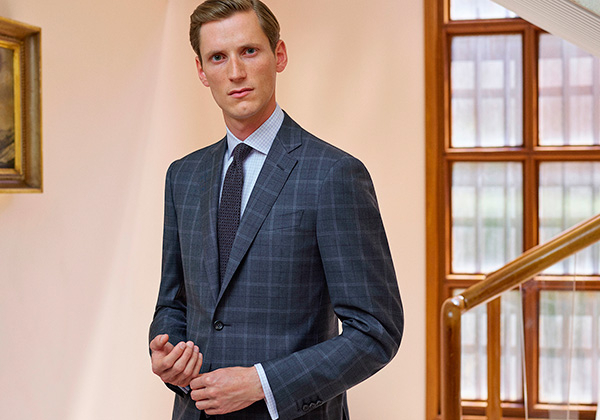 The selection includes superfine and technical, water-resistant wools as well as cashmere, angora, camel and mohair blends that will keep you warm throughout the Fall and Winter. 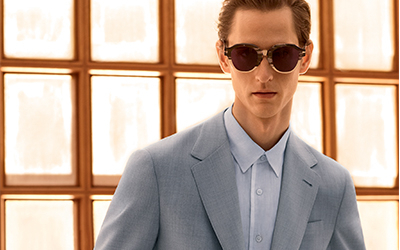 For the Spring Summer season, lighter wools – all the way up to the Super 230s – emerge and blend with silk and linen for lightweight textiles that make for ultra-refined suiting. 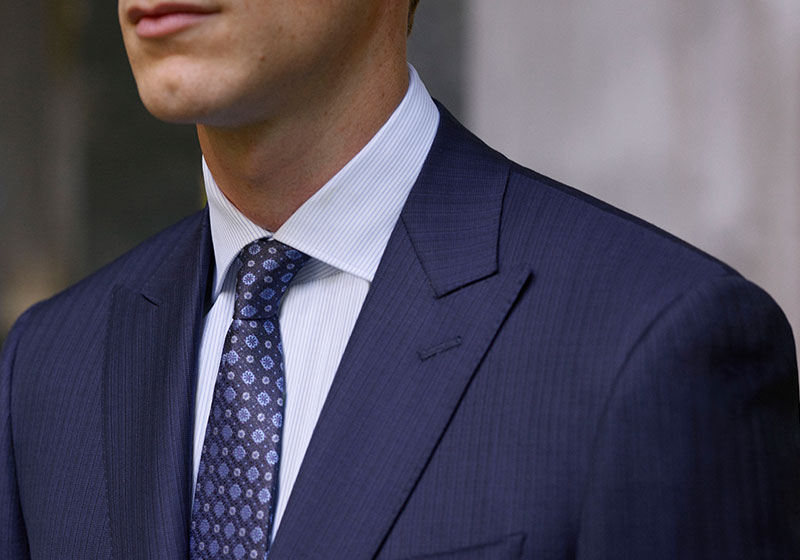 Additionally, you can opt for our Impeccabile fabrics. 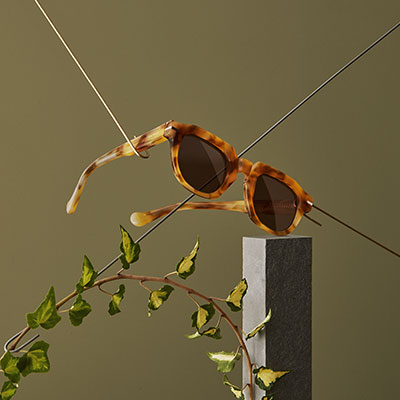 The fibers of Impeccabile fabrics undergo a special eco-friendly treatment, resulting in naturally flexible, breathable textiles that are water and stain repellent and use the body’s natural heat to even out creases. 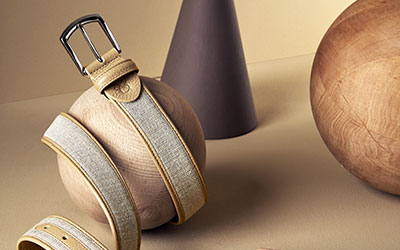 Everyday elegance has never been so effortless. 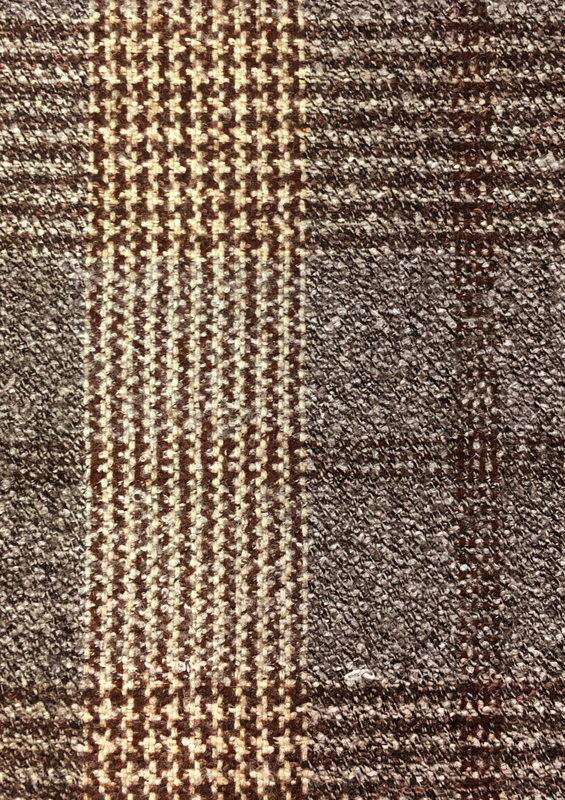 Wool blend with check motif in a warm palette of Bordeaux, beige and brown. 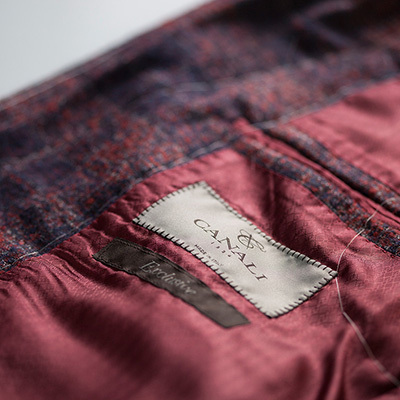 Ideal for a dynamic and contemporary sport coat. 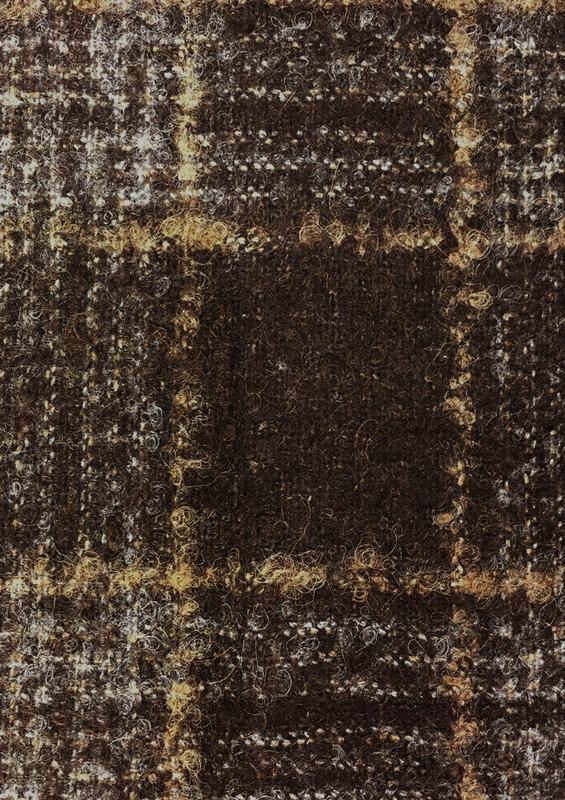 the iconic Prince of Wales check is illuminated by subtle plays on a palette of gray, sand and brown. 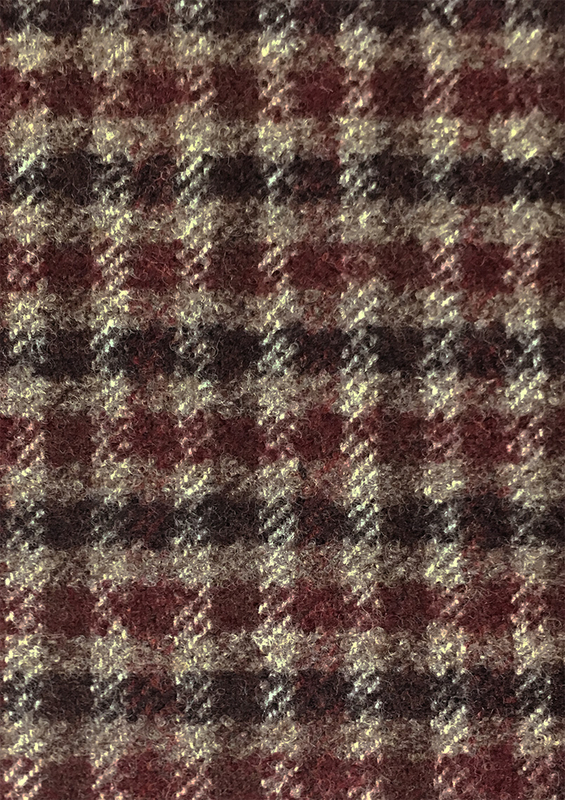 Refined and soft, this fabric is perfect for crafting a Winter blazer that says effortless elegance. 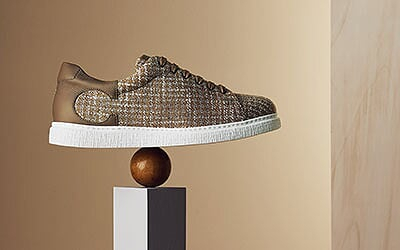 A distinctive blend of materials results in a distinctive take on the ever-classic Prince of Wales check in shades of brown, gray and camel for a decisive blazer that catches the eye. 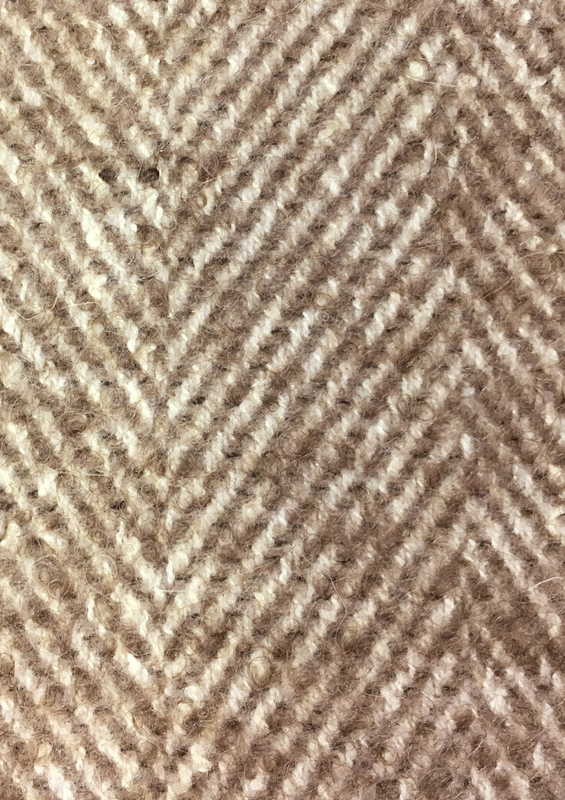 A luxurious blend of materials characterized by a classic herringbone motif in neutral shades for a dynamic, warm and comfortable coat that will become the star of your outerwear collection.